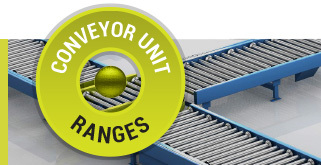 The uni-xu® range of conveyors has been integral to thousands of turnkey solutions for some of the most demanding and successful companies across Europe. 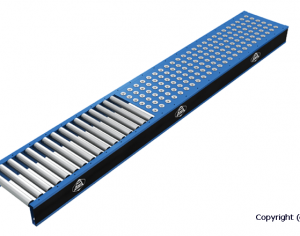 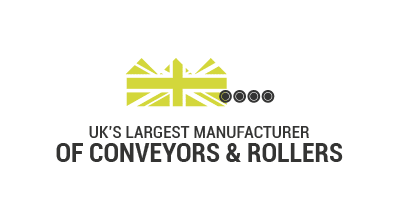 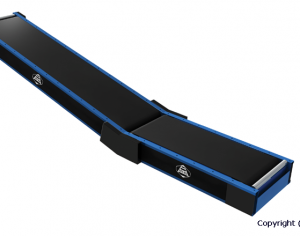 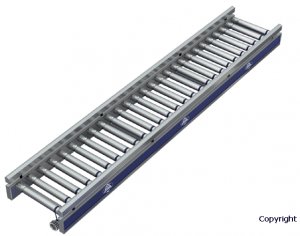 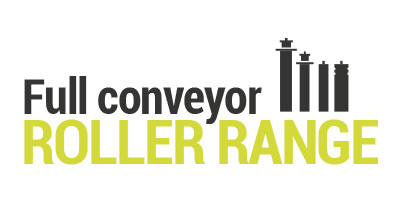 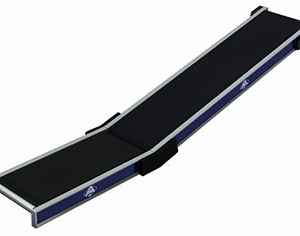 It has been engineered and manufactured in Britain since 1963, resulting in five decades of engineering development and excellence, which today, makes it one of the best known trademarks in conveyor manufacture. 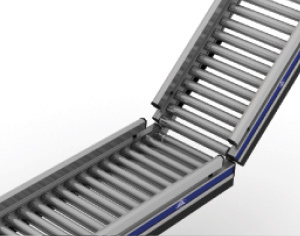 Today our products are used by blue-chip companies throughout Europe and beyond, with one third of our sales for the export market. 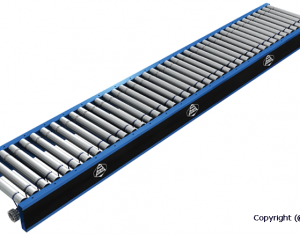 We operate from our 150,000 sq. 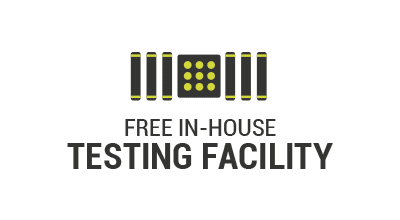 ft manufacturing facility, on a 7 acre site in Stourport-on-Severn, Worcestershire and source only the best raw materials, in vast quantities, which means we consistently meet order commitments, whilst maintaining competitive prices. 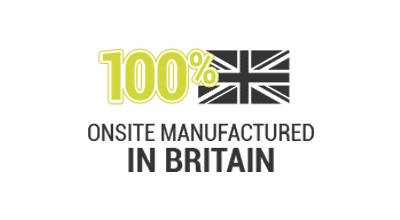 All manufacturing processes are controlled and undertaken in-house in accordance with BS EN ISO 9001:2015 quality system. 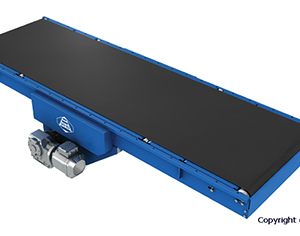 Conveyor Units is based on five decades of engineering development. 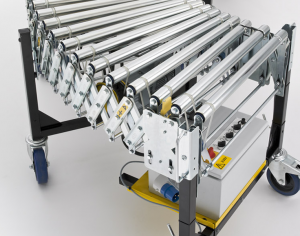 We serve partners and customers from both the public and private sectors, including system integrators, other engineering companies and OEMs. 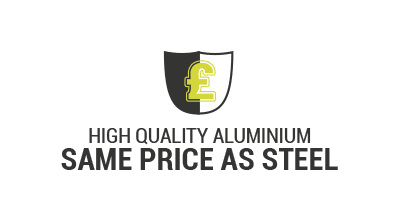 We are known for the robust and modular design of our products which is specifically developed – the quality of our products is reflected in a distinct durability in the field. 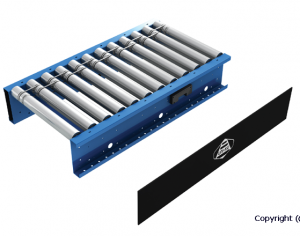 Our modules are designed to be highly configurable which means that we are able to reduce both time and cost in getting solutions to customers, resulting in a highly efficient materials flow configurations. 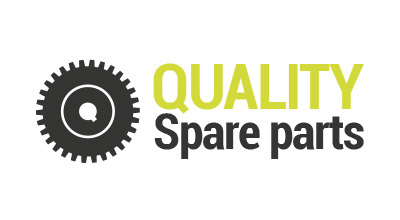 Our experience is obtained through in-depth collaboration and support in solution design for some of the most demanding and successful companies across Europe -each time to strict quality standards. 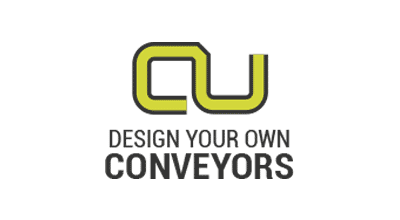 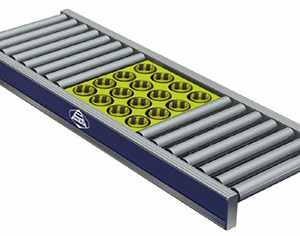 Conveyor Units has been successfully manufacturing conveyor equipment since 1963. 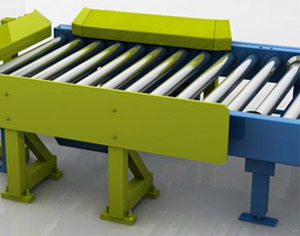 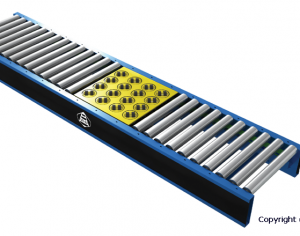 We were the first UK manufacturer of Lineshaft driven, powered roller accumulation conveyor. 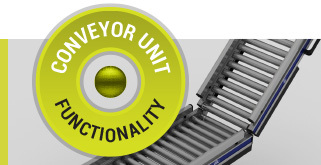 Our patented UNI-XU brand is synonymous with robustness and the quality of our products is reflected in a distinct durability in the field. 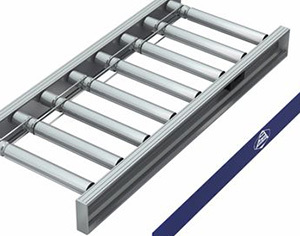 The UNI-XU trademark itself was born from the visual imagery created by the power driven horizontal rotating shaft which distributes the power via a system of belts – resembling the letters ‘X’ and ‘U’, with the ‘UNI’ referring to one drive.